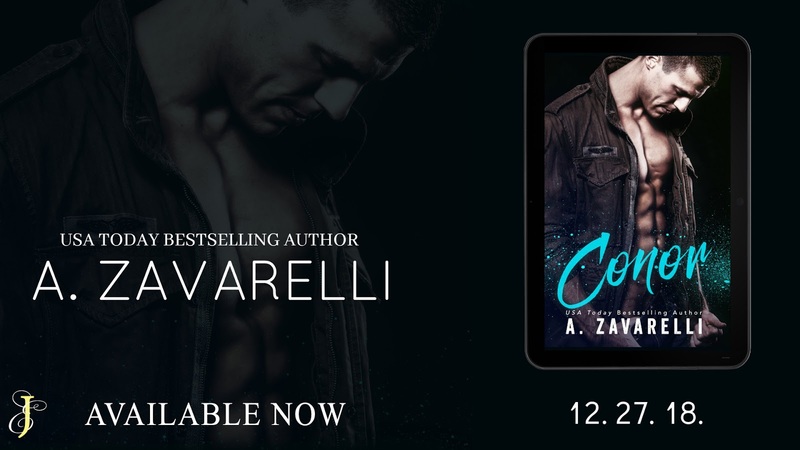 •ARC Review• Conor by A. Zavarelli! Two people come together…one out of necessity and another trying to do what they feel is right and they end up falling in love. Conor and Ivy were so cute! I enjoyed their story and loved their chemistry! 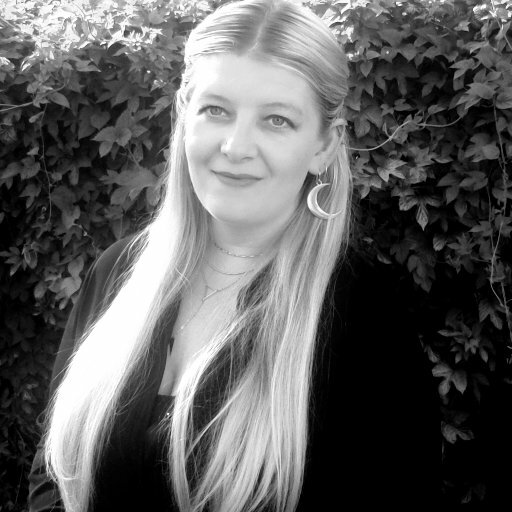 Ivy was running from her past and decided that staying with the Irish mafia was her best chance at surviving. Crow asks Conor to keep an eye on Ivy and Conor feels like he finally has a chance to prove himself. Conor tried to fight his feelings for Ivy but he wasn’t able to fight it for too long. 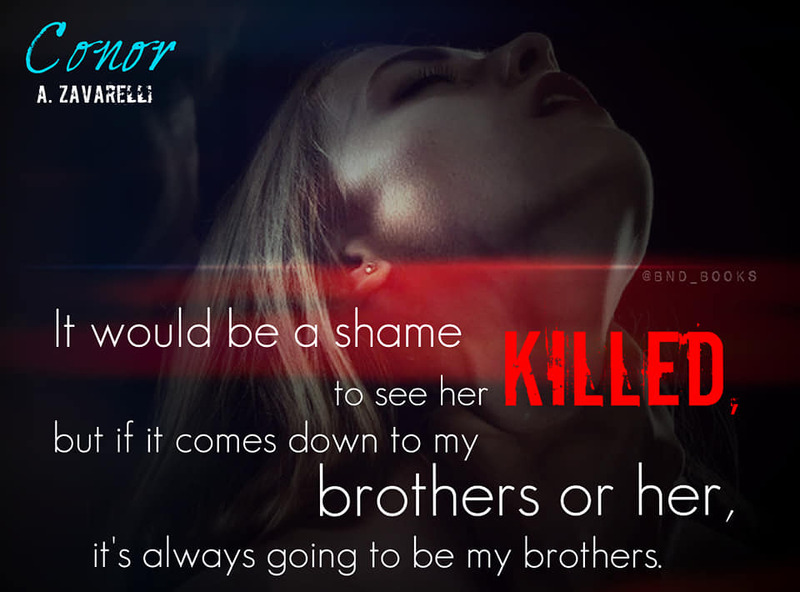 I love this series and I definitely recommend it if you enjoy mafia romances!